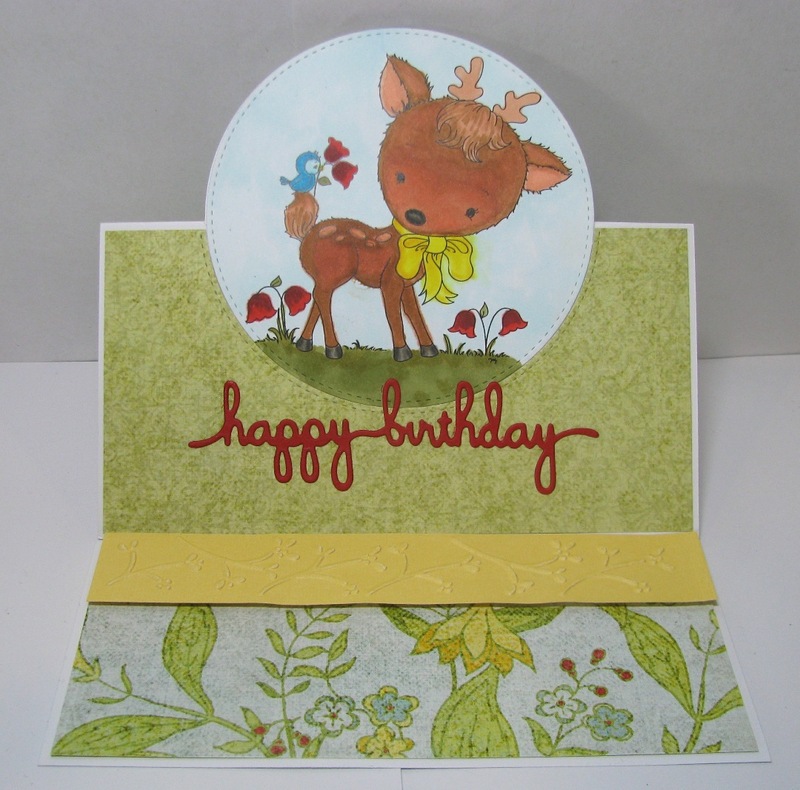 The Die Cut Divas' Sponsor for March was Di's Digital Stamps, and we thank you so very much! 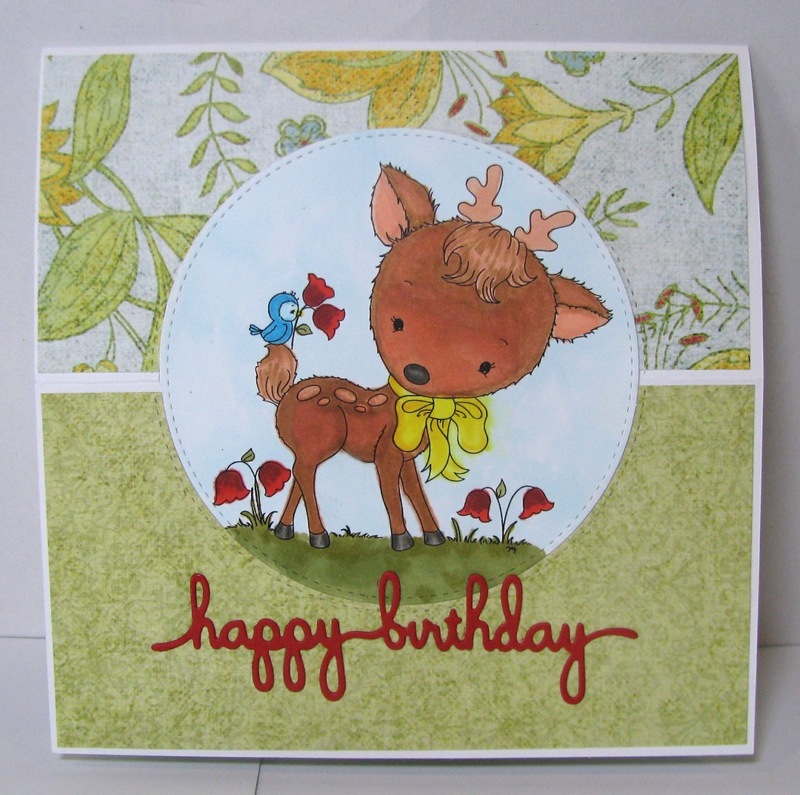 Image: Deer Friend (Di's Digital Images), colored with Copics. Dies: Pierced Rectangles, Pierced Circles (My Favorite Things), happy birthday (Spellbinders Die D-Lites Sentments 3). 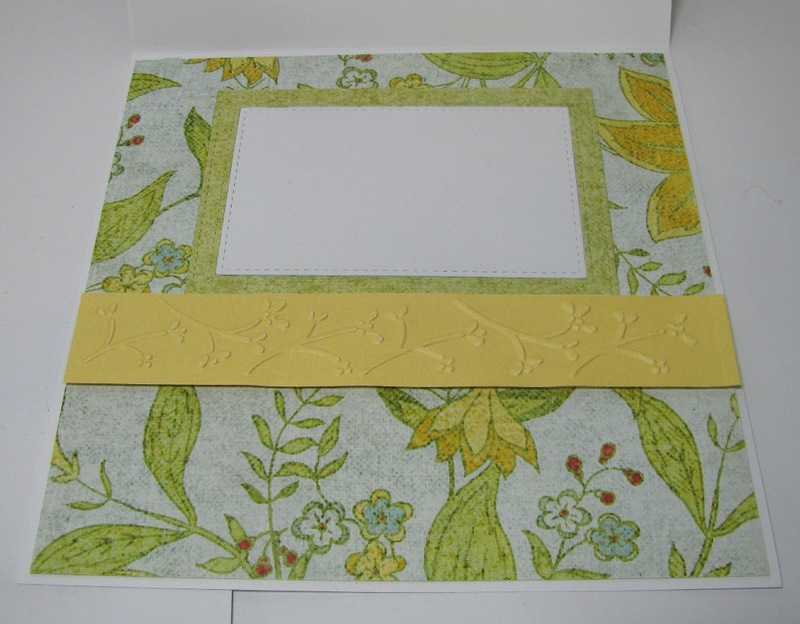 Paper: flower cs and matching green (Anna Sophia Faded Floral, Bo-Bunny), yellow, white cs (stash). Embossing: 1" wide Cuttlebug folder, Cherry Blossom.